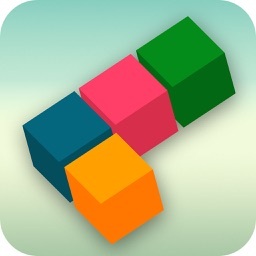 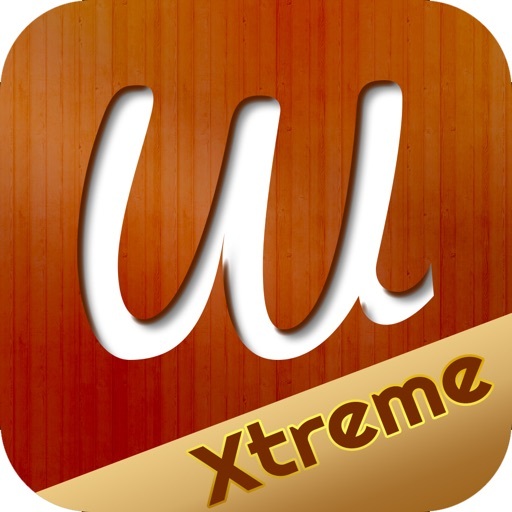 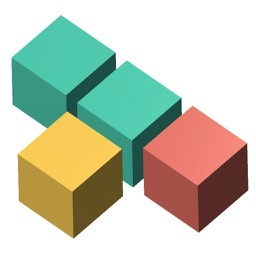 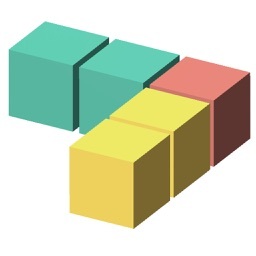 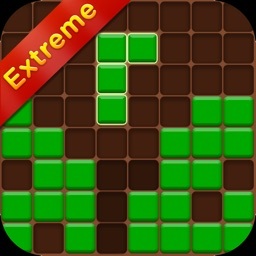 Extreme block puzzle is a game that represents simplicity and effectiveness. 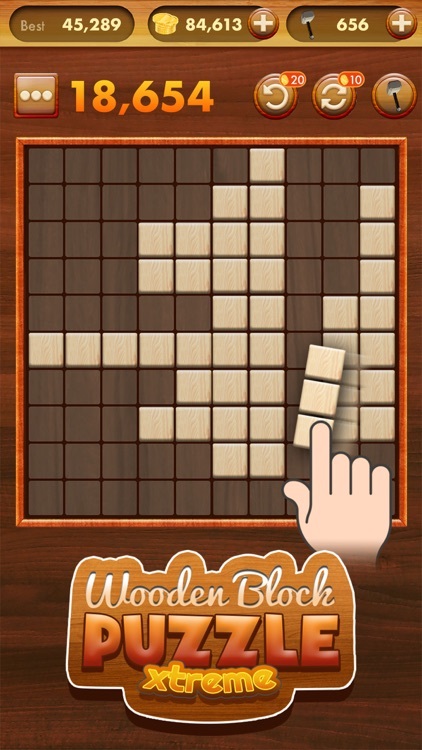 It won't take you more than a minute to learn, but it practice makes perfect; your mind shall improve with precision and agile. 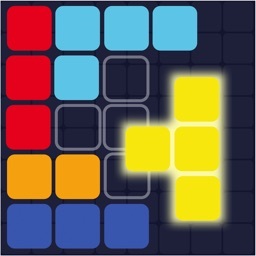 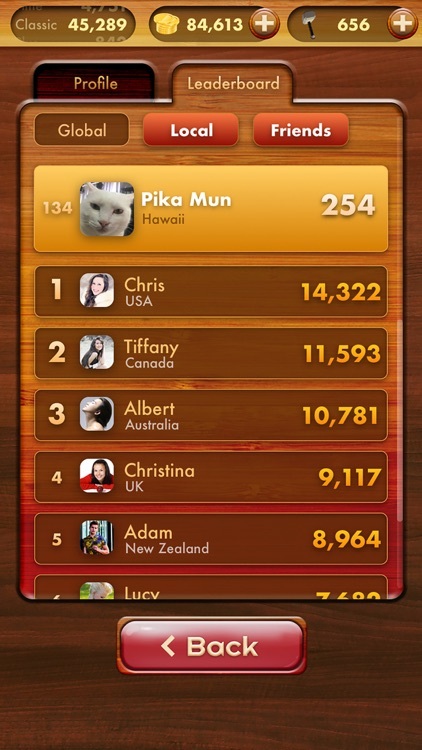 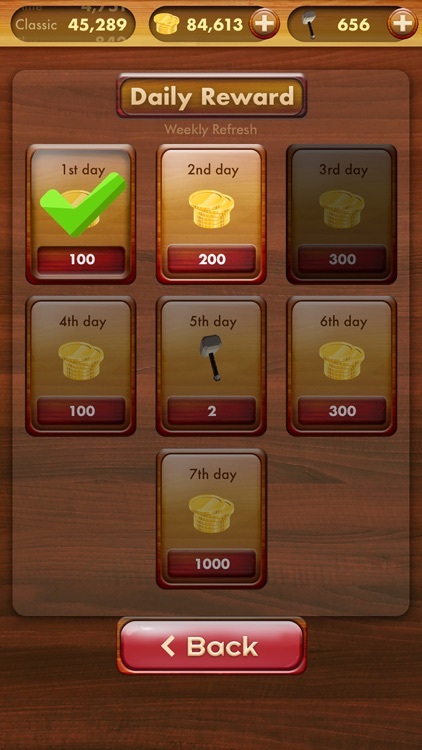 ◉ Able to utilise an in-game Hammer, Rotate, Undo to keep playing and beat the new high score. 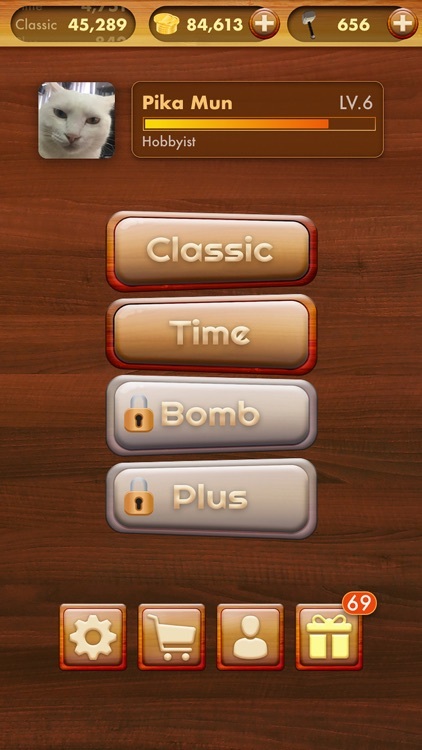 ◉ Available with 4 Modes: Classic, Time, Bomb, Plus. 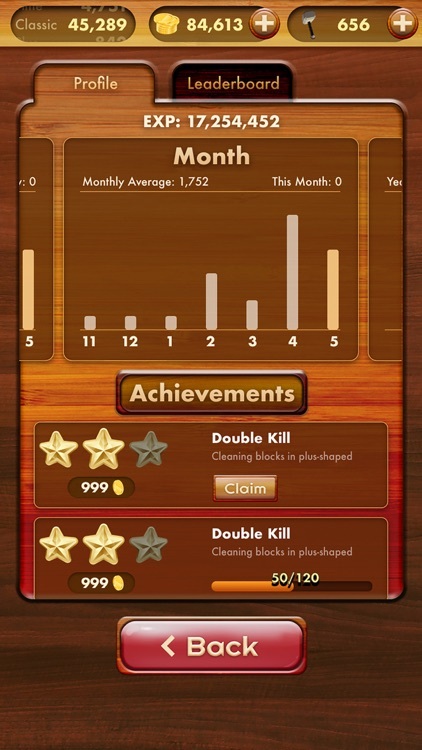 ◉ Able to keep track of your progress and achievements weekly/monthly/yearly through Profile section.